If you're able to coach, help out at practices, games, or administration, please email us . 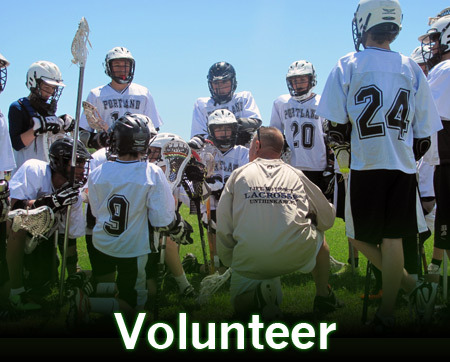 Don't let "lack of lacrosse playing experience" be a negating factor. All coaches will receive training and tutorials to help them throughout the season. Helping with administration is valuable too! Any assistance you can provide would be appreciated.